Customer service excellence defined as "Speed", "Tidiness" and "Friendliness" is the credo of Circle K. The company was awarded Service and Courtesy Award for many years. 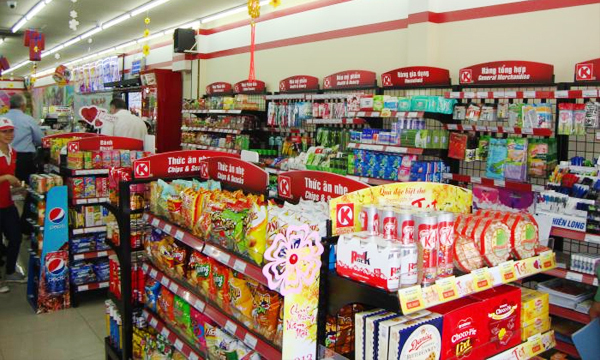 Circle K stores offer a selective range of daily consumables including packaged drinks, candies and snacks, newspapers and magazines, etc. The stores also provide a range of convenience services such as bill payment, reloading, ticketing and cash withdrawal services. In order to further enhance the range of convenience services, Circle K launched e-fulfillment services for leading e-commerce websites including Fingershopping, Dimbuy, and Kingstone, Taiwan's online bookstore. Partnered with AEON, the first Visa payWave-enabled co-brand card for convenience stores, Circle K iLike Visa Card, was launched. Circle K stores also offer a range of food services under the private label of Hot & In including packaged bread made with Japanese yeast, on-site baked bread, made-to-order milk tea and coffee, freshly baked pizza, and a range of hot snacks from the steam station. Circle K stores are exclusive outlets selling Ho-Yo, a packaged frozen yogurt with attractive attributes of deliciousness and health benefits. Circle K is dedicated to innovative marketing and promotional activities for building on the "Dare to Try" brand positioning platform. 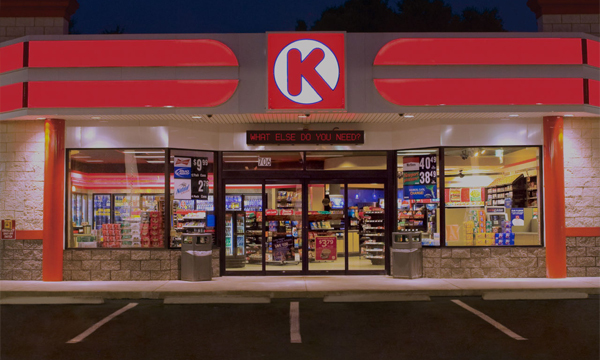 Circle K creates a contemporary and vibrant brand image by adding value, fun and uniqueness to shopping experiences for customers.